Phew, well what a week that was! We had a wonderful week and it was great to see so many of you out and about. Don’t forget, if you visited 20 bars and collected stickers you need to email it to us by 1st November to get your free wristband next year. We already know at least one couple made it to all the bars. Good work guys! Norwich Cocktail Week might be over, but there are still deals to be had. 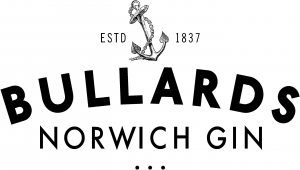 Now is the perfect time to treat yourself to a bottle of the Worlds Best Gin from Bullards Norwich Gin. 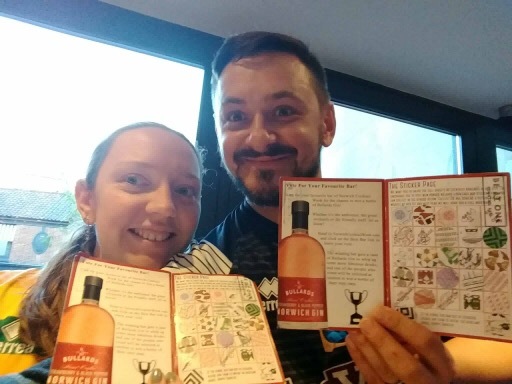 Use the code NCW17 to save yourself 10% off a bottle of either their Norwich Dry Gin, or Strawberry and Black Pepper Gin before 21st October. Give it as a gift, save it as a Christmas treat or just treat yourself to the Worlds Best Gin & Tonic. 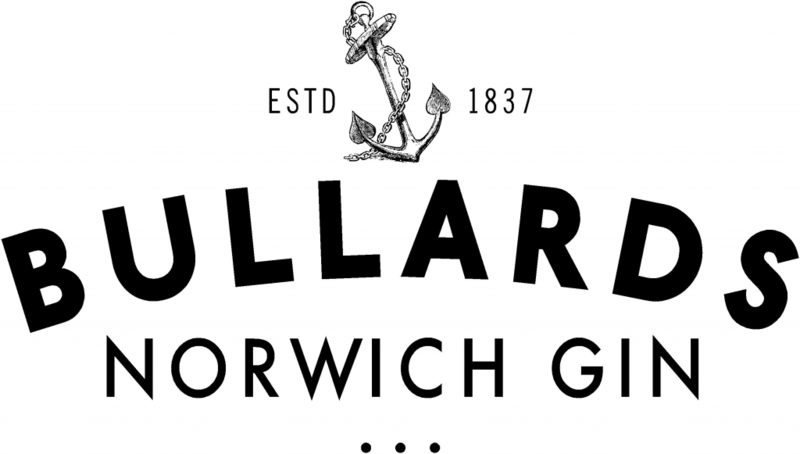 Lastly, now you’ve tried all the bars, you could be in with a chance of winning yourself an extra bottle of Bullards Norwich Dry Gin, just for telling us which was your favourite! Visit the Best Bar page and vote for your favourite before the 21st October. We hope you had an awesome week. 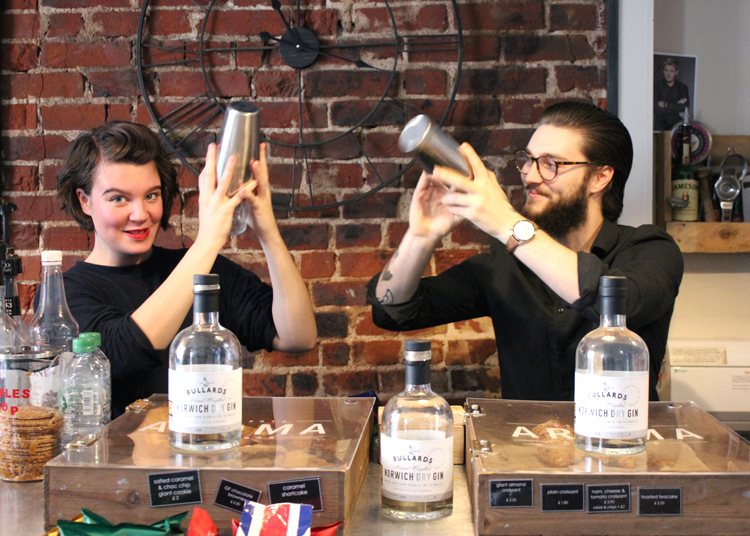 We learn lessons every year and try and work hard to make Cocktail Week as great for the bars and wristband holders as we possibly can. If you’d like to send us any constructive feedback that can help us make it even better, then please get in touch!